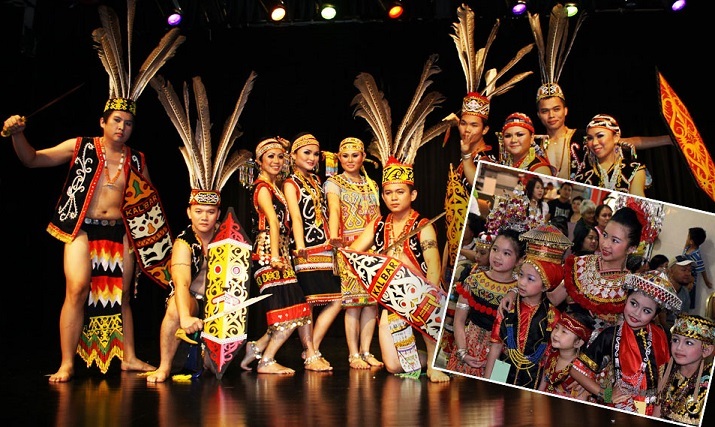 KOTA KINABALU: Kaamatan and Gawai festivals celebrated by the Kadazandusun in Sabah and Dayak community in Sarawak respectively should be a unifying force to bring people of diverse races together for a common goal and for the success of the country. 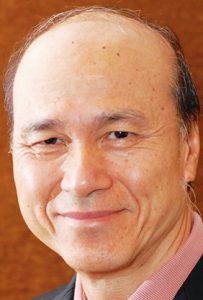 1Malaysia Foundation trustee Tan Sri Lee Lam Thye who said this, hence considered it good news when the government recently announced that effective this year, civil servants born in Sabah, Sarawak and the Federal Territory of Labuan and serving in Peninsular Malaysia are allowed to take one day unrecorded leave for the Kaamatan and Gawai festivals. “We must remember that the process of establishing a united Malaysian nation is a continuous one, and what has been achieved so far must be nurtured and reinforced. Unity is a priceless gift, a symbol of our humanity and the foundation upon which we build relationships, families, communities and a nation. “As the bond that seals our nationhood, unity must first start with individuals as it will be reflected in how they treat others. Internet photo of Gawai Dayak which is celebrated in Sarawak. 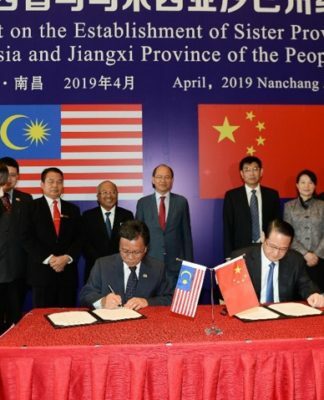 “Malaysians of different ethnic origins must always be conscious of the need to have mutual respect for one another and share the vision for national unity,” Lee said in a statement issued in conjunction with the Kaamatan and Gawai festivals this year. The Kaamatan Festival is celebrated on May 30 and 31 by the Kadazandusun community and other ethnic groups in Sabah while the Gawai Festival is celebrated by the Dayak community comprising the Iban, Bidayuh and Kenyah tribes on June 1 and 2 each year to symbolise the end of the harvest season. 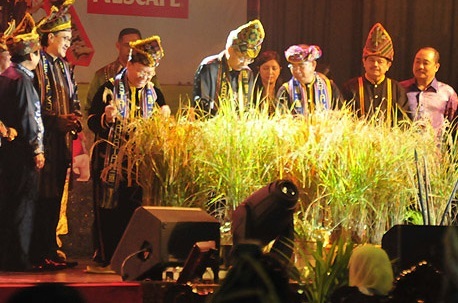 A typical Kaamatan celebration in Sabah often begins with the symbolic harvesting of paddy stalks by the guest of honour. While wishing Happy Kaamatan and Gawai to the Kadazadusun and Dayak communities respectively, Lee said the principles on unity, as enshrined in the Rukunegara, should always be upheld and practised, and that all Malaysians must never take for granted the stability, peace and harmony attained so far. 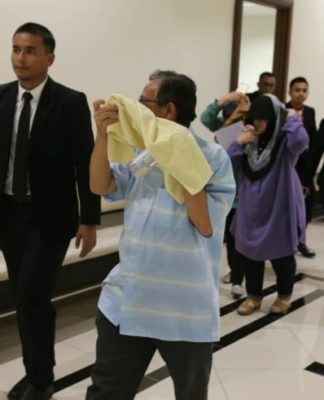 He said Malaysia today stood out in the world as an example of how different ethnic communities could live in peace and harmony and worked together for the progress and well-being of the nation. 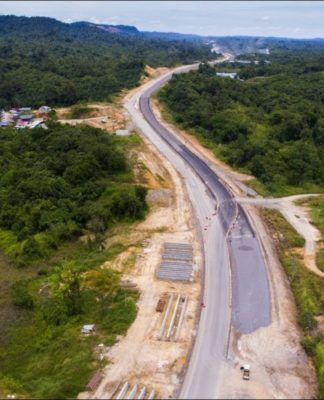 Lee also stressed that the time had come for all Malaysians to identify more ethnic bridge-builders and to emphasise on their crucial role and at that juncture, Malaysians must tear down any serious racial divide in the larger interest of improving ethnic relations in the country. 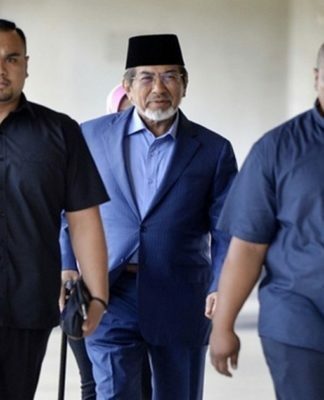 “It is the responsibility of all Malaysians to take a firm stand against divisive forces since national unity is of utmost importance in achieving peace, stability and wellbeing of the nation and in the creation of Bangsa Malaysia. Let’s celebrate our unity in diversity and strengthen it for our future generations,” he said.